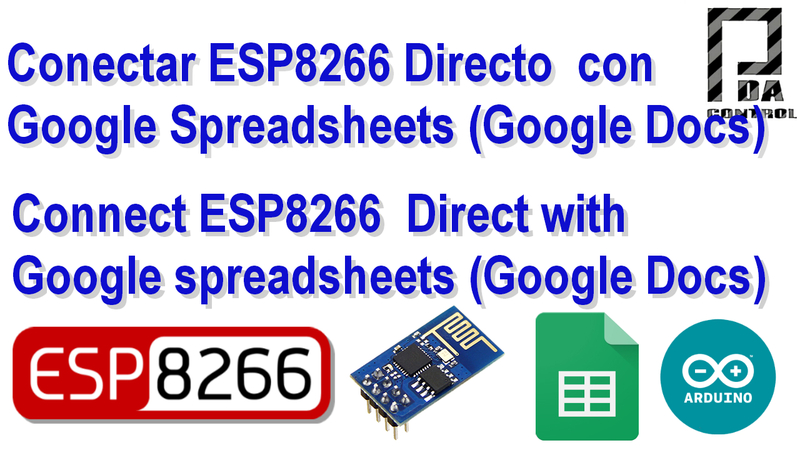 In the following step by step video tutorial will explain the connection of ESP8266 with script and google Google Spreadsheets. 2. How to connect to Google ESP8266 full script and google Spreadsheets.